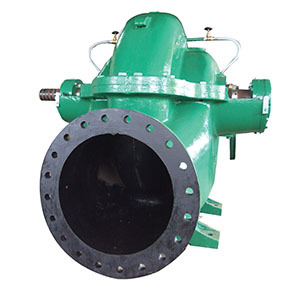 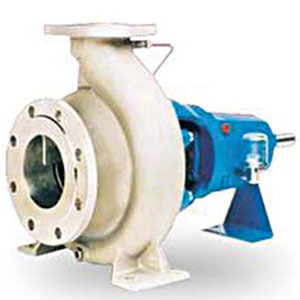 For Industrial pumping applications, Sterling Pumps has abroad range of pumping products suited for quarries, chemical processing, power plants, tank farms, processing plants. 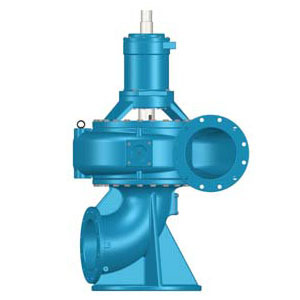 Our VT series Line shaft turbine pumps are installed pumping aviation fuel for Australia’s RAAF front line FA18 fighter jets and C17, C130 and C27 logistics support aircraft. 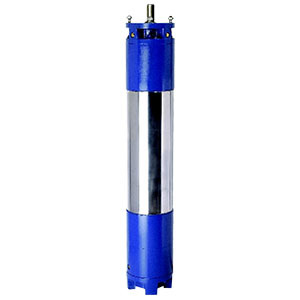 Being used as Utility pumps for SA Water is a Duplex TS series submersible turbine and Duplex TS pump for Air Liquide. 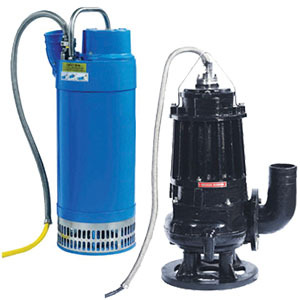 316SS and Carbon Steel TS series pumps are installed pumping aviation fuel for domestic and international airlines at Sydney Kingsford Smith International airport and Canberra International airport. 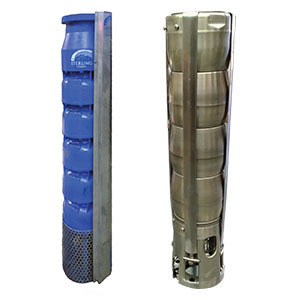 We have 14″ Mixed flow MX series Line Shaft Turbines installed for Bluescope NZ for their plant water supply and for recycling water. 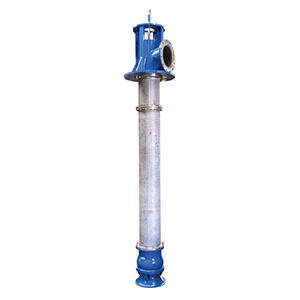 As an Original Equipment Manufacturer (OEM) we design and manufacture a broad range of Vertical Line shaft turbine and Submersible turbine pumps to suit your industrial applications. 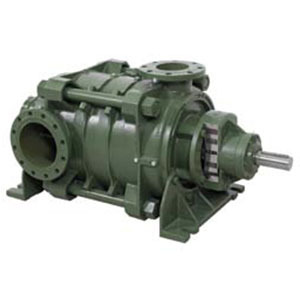 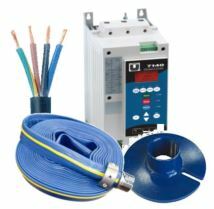 Our horizontal multistage pumps and split case pumps are available in other materials to suit many industrial applications.